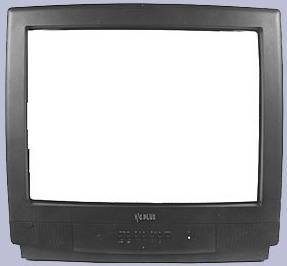 25" RGB Colour monitor which supports PAL/NTSC modes only. It also has both composite and Y/C inputs, mono audio and a 181 channel tuner and also includes a remote control. Only one input cable should be used at any time.